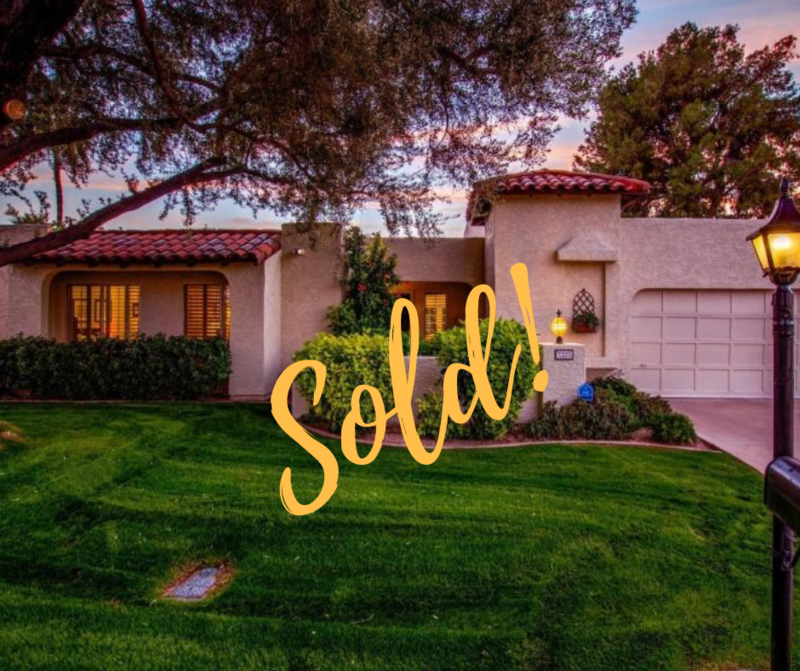 Excited Buyers in Scottsdale, AZ Briarwood Gem Amazing Freestanding Home is on a premium lot in the Highly Desirable Briarwood Community. Enjoy a large grassy backyard with a screened in patio, diving pool and a hot tub. As you enter the home you are presented with a wonderful living and dining space with high ceilings and great backyard views. There is a large eat-in kitchen with newer stainless steel appliances and GAS cook top. There is even a bonus room that can be used as a great TV space or office. All of the bedrooms are huge including a massive master suite. Both bathrooms have been updated as well. The over-sized garage has a separate storage room with loads of space for all your stuff.